“After a combined 12 years of undergraduate and post-graduate medical education, we have been exposed to a grand total of one hour of official curricular education on abortion,” said two of the study’s authors, Daniel Myran and Jillian Bardsley, in a commentary in the August issue of Canadian Family Physician. 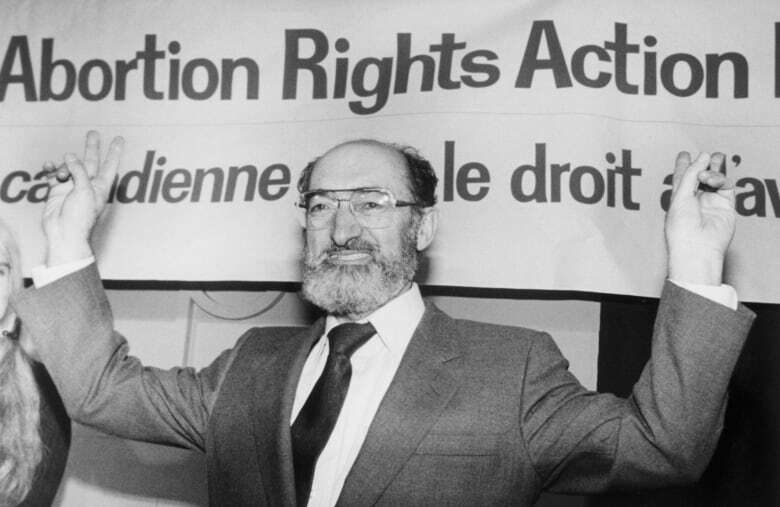 “How can this be when January 28, 2018 marked the 30th anniversary of the 1988 Morgentaler decision decriminalizing abortion in Canada?” they asked, referring to the landmark Supreme Court ruling which struck down Canada’s abortion law as unconstitutional, opening access to the procedure across the country. 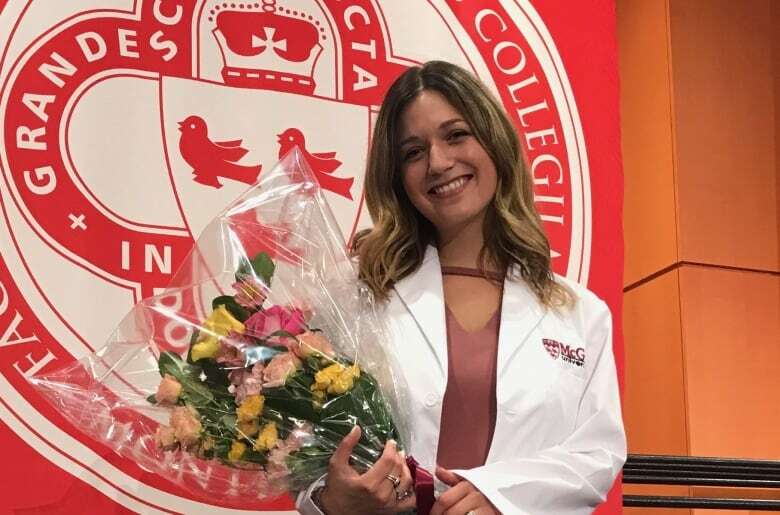 MSFC gives medical students a chance to hear more about the abortion care outside of their formal education, hosting lectures and workshops covering different aspects of care and organizing a tour of Montreal’s Morgentaler clinic. “It is also important to learn about counselling women on abortion,” Rosen said. The conference’s co-organizer, Rebekah Lewis, whose doctoral studies focus on residency training in family medicine and obstetrics and gynecology, says access to abortion depends on well-trained physicians. But the drug’s availability is not enough, Lewis says. For Rosen, who has seen increasing interest in the subject matter from her peers, it’s welcome news. “It’s good to hear that they are reviewing so that perhaps there can be official, formal competencies developed for this subject matter,” she said.